Munden is a city in Republic County. Munden was named after John Munden, owner of the land on which the town is built and trustee for Jane Ann Stephens, is located on the north line of Fairview township. It’s founders and early residents were from Czechoslavkian and Bohemian decent. 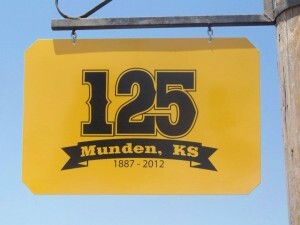 Munden still honors their heritage with annual gatherings and celebrations. Muden Kansas is also home to ProHoe garden, fire and tillage tools. 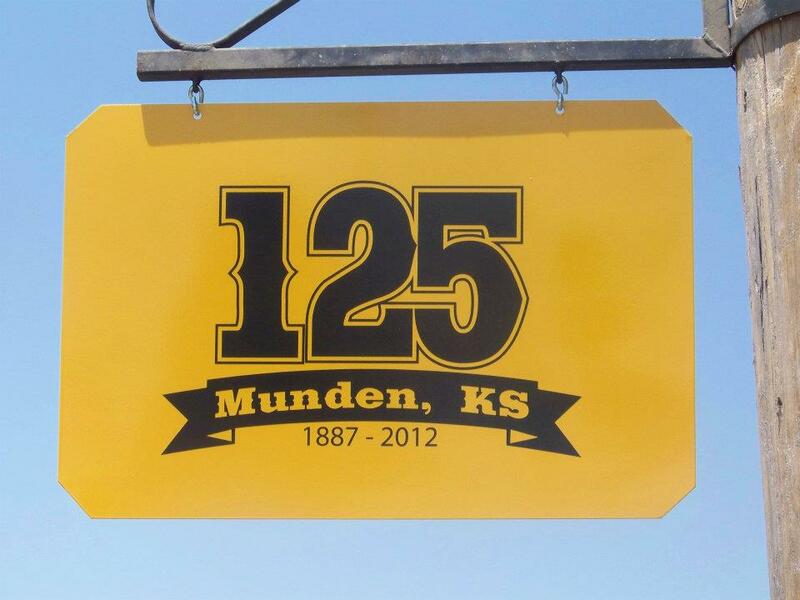 Munden recently celebrated their 125th anniversary with the Munden Kolache Festival, view the photo album here.